Arts and crafts are the crystallization of people's wisdom, which fully embodies the creativity and artistry of mankind and is a priceless treasure for mankind. 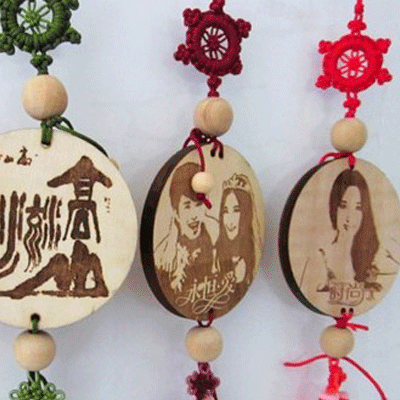 The integration of laser technology and traditional craftsmanship has greatly promoted the development process of the art and craft industry, and also brought a promising development prospect for the laser application industry. 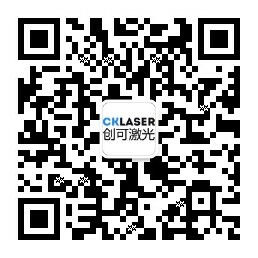 Why choose laser marking machine for engraving and processing of arts and crafts? Enhance the value-added of products through personalized customization, product refinement and uniqueness Engraving exquisite decorations, photos, pictures or names make each handicraft a treasure, providing additional services through personalized gifts, non-contact Laser processing can not only save processing time, but also easily process ultra-thin materials and products. 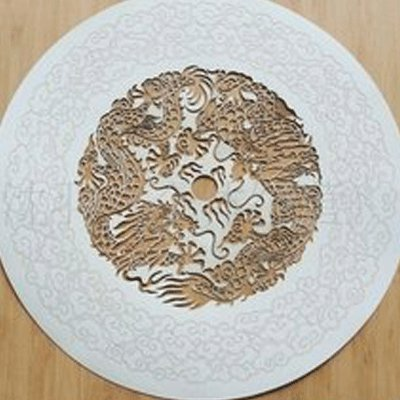 Bamboo marking also known as bamboo carving, is a technology to sculpt a variety of decorative patterns and characters on bamboo utensils, or to carve all kinds of bamboo decorative ornaments, which mainly includes Yin line, Yang line, circular carving, openwork carving, deep relief, bas-relief and high relief etc. In the early days of bamboo carvings, the decoration of palaces, figures, landscapes, flowers and birds was usually carved on the objects. 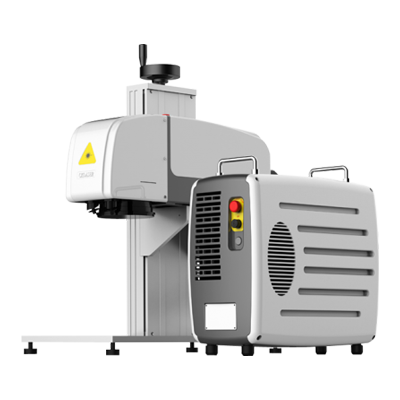 Engraving with a dot method, the laser marking machine has a natural advantage in grey scale expression. For this reason, grey scale representations are used as much as possible in engraving design, which will reduce the colouring process and save costs; on the other hand, it enriches the representation of sculptures and increases the levels of graphics. When using it, first fill in the graphics with different grey scale (text must first to be converted to graphics), and select the black and white mode for engraving output you can try the effects of different points, with not more than 500 dpi accuracy. 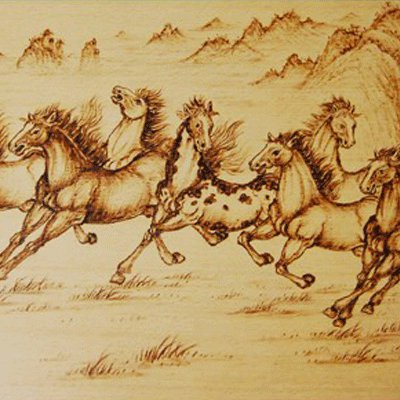 After craved, there is usually a burned appearance in the wood, which has a primitive artistic beauty matching the wood colour, while its shade depends on the laser power and engraving speed. 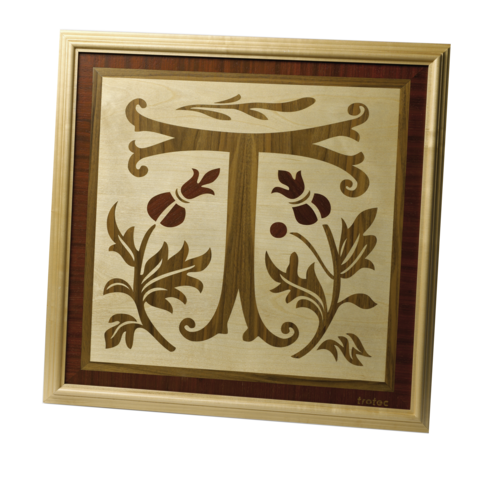 However, some woods usually cannot be changed in colour, especially those with softer textures (such as birch). For the colouring of finished products, acrylic paints can be used. 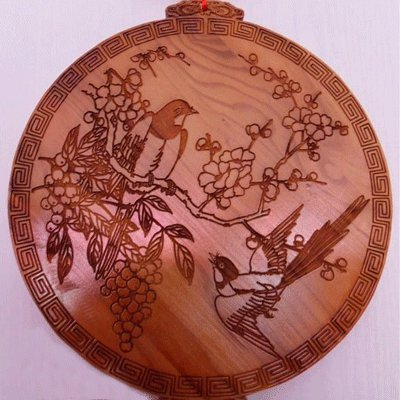 The existing laser marking technology has been able to meet the precise processing requirements of some corresponding numbers, characters, patterns and other information for many types of ceramics, which makes products enjoy highly artistic and fashionable significance. 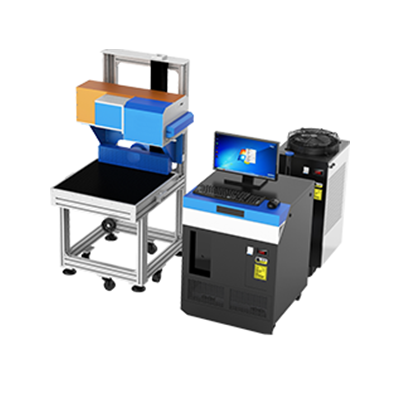 For some trademarks, batch numbers, dates, or patterns and numbers with specific requirements, the laser marking machine can be utilized to achieve the ultimate exquisite marking effect, giving ceramic products different fashion charm. Meanwhile, due to the durable, wear-resistant, non colour-removable, clear, textural effect, it does not only affect the original quality of ceramic products, but also further increase the value of ceramic products, so that consumers can be more willing to accept.